 Noone’s retail network currently manage the uniform requirements for over 190 schools through 9 independent retail stores and 50 on-campus uniform stores throughout Victoria and NSW. Noone retail stores are managed by fully trained senior staff, who have extensive product and industry knowledge and are experienced in customer service and professional fitting. Noone set the benchmark for quality product and customer service in our industry. We know that first impressions count. With new families visiting the uniform store prior to school commencement, our shop staff are always working as ambassadors of the schools we service. Individual fitting appointments are offered to all new students and conducted in store during and after business hours by experienced and friendly staff trained in professional fitting for expected student growth. With extended trading hours during busy periods and our E-Commerce online shop we offer our customers a quick and easy shopping solution. 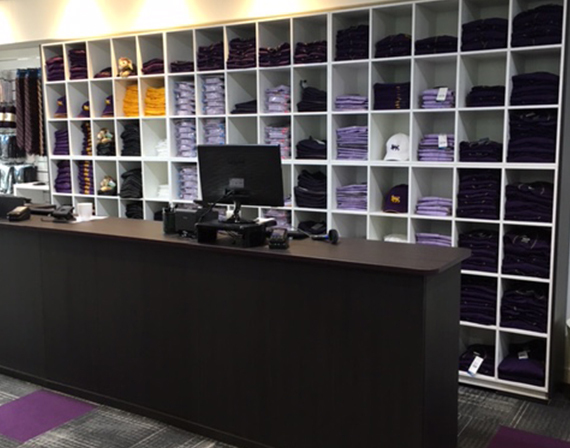 Noone specialises in on-campus uniform store management and currently operates 50 on-campus uniform stores. Our on-campus retail premises are professionally outfitted to create a friendly retail shopping experience for our school communities. All stores are fully equipped with the latest in store design, point-of-sale technology, ‘click and collect’ e-commerce, eftpos and lay-by facilities. Offering the convenience of on-site location, students are able to shop for themselves under the advice and care of specialised staff experienced in customer service and professional fitting.